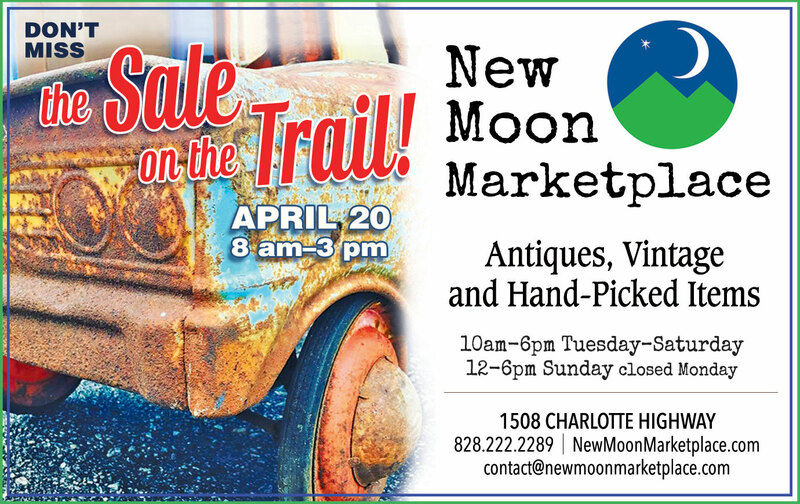 New Moon Marketplace in Fairview, NC is an eclectic antique store. 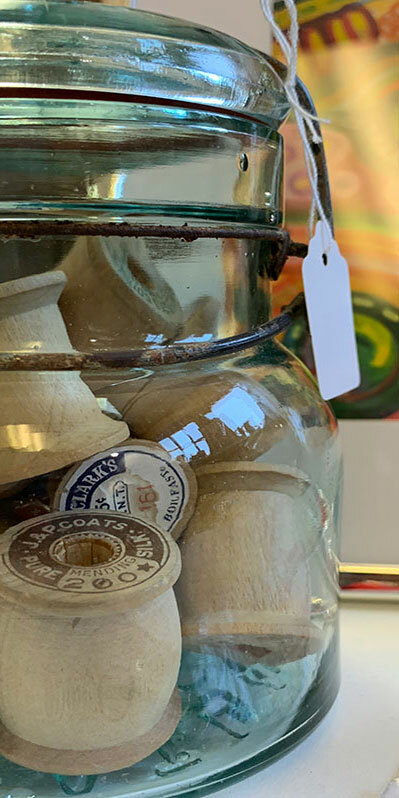 Here you will find antiques, collectibles, vintage signs, jewelry, local pottery and soaps, clothes, gifts and more. 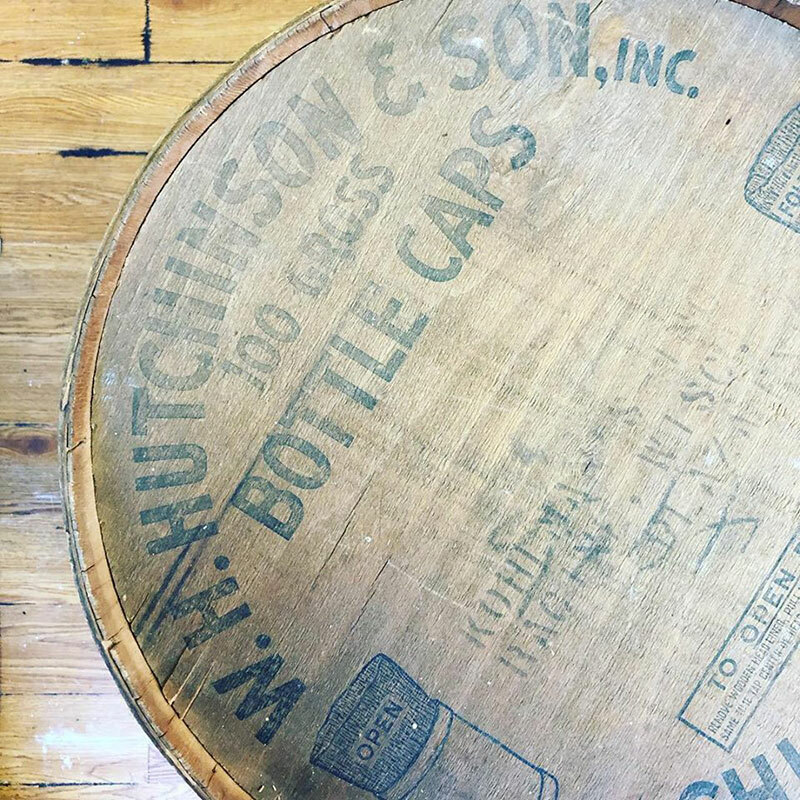 Our shop has a wide variety of antiques and farm fresh finds. We’re located in the area of Asheville, Brevard, Hendersonville, Waynesville, Chimney Rock and Lake Lure. Antiquing around Asheville? Our store is the perfect destination to pair with a drive through the beautiful North Carolina mountains. Finding treasures here is easy. 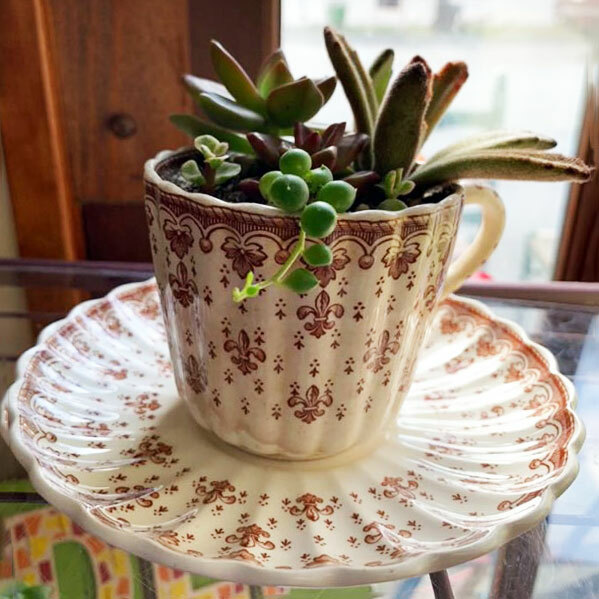 Whether you are looking for a gift, something for the home or that unique vintage item, we have something for everyone. 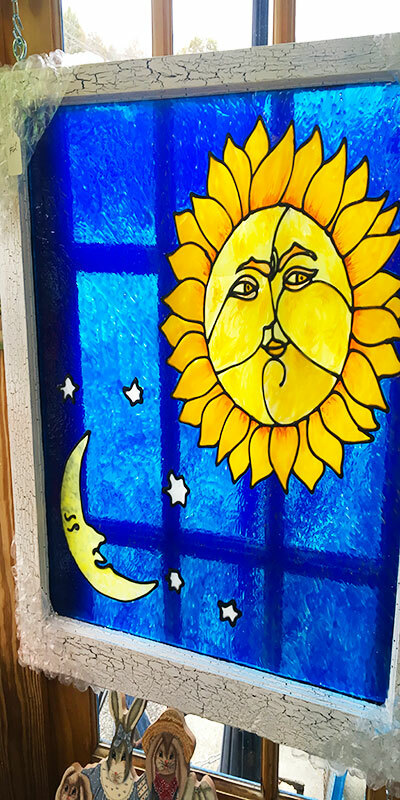 Check out what’s happening at New Moon Marketplace! We’ll keep you updated with our business news and events. Also visit our events page here to see what’s happening at the shop. New Moon Has a Notary! 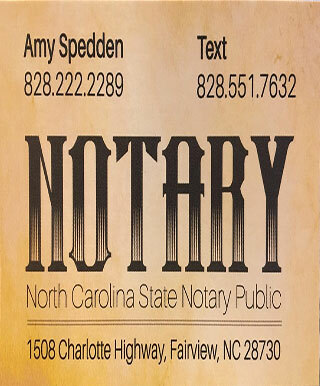 Amy Spedden co-owner of New Moon Marketplace is now a Notary! Now local residents in the Fairview area don’t have to drive into Asheville for their notary needs. The cost for notary services is $5 per signature. To make arrangements you can text 828-551-7632, visit the website fairviewnotary.com or just come by! 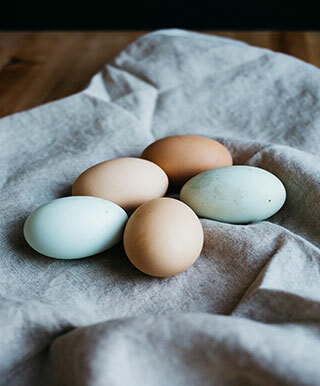 New Moon always has fresh local eggs for sale. Stop by and pick some up today! We are accepting vendor applications. Please choose one of the options below to submit your application to us. Click here to fill out the application and submit online. ** Please attach photographs to this application or send an email to contact@newmoonmarketplace.com. These should give us an idea of your style and the types of items you are interested in selling. New items daily! Stop by and see what’s new today. Sign up for updates on news and events!